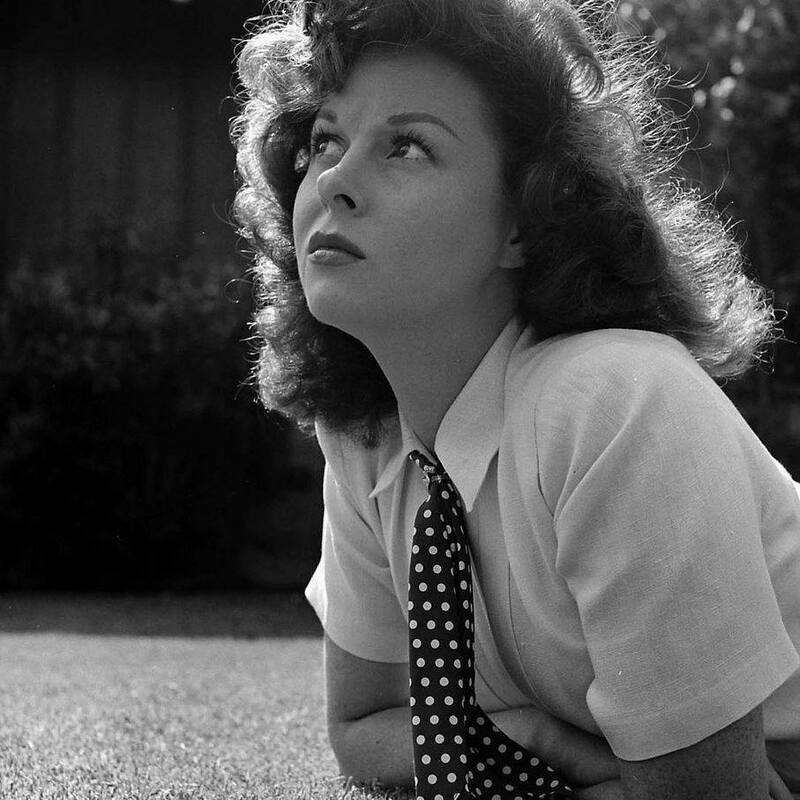 “Susan Hayward - she was a pretty fine actress and certainly identified as a strong woman on the screen. You know she never allowed anyone to change her hair, never. She insisted that she wear her hair her way, no matter what she was doing, whether it be oriental, biblical or harem. She always wore it the same way. They used to change my hair. People used to get at me and do funny things with my hair. Oh my God, on the first day on the set I was three hours late because some hairdresser was dreaming up something horrible. Copypaste the link below or go to www.facebookcom/susanhaywardclassicfilmstar, click the profile photo, and then you will see the link to click for If You Knew Susie by Trish Sharp.